We believe there are far more cancer patients who should be considered for genetic testing than are currently receiving testing. Watch a 6-minute video summarizing this study. Typically, hereditary cancer tends to present at younger ages or with multiple cancers. 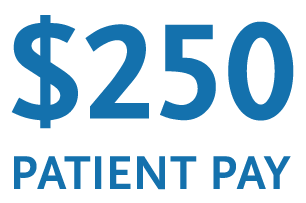 For patients who do not meet their insurance testing criteria, we offer $250 patient-pay pricing. Refer to our clinical medical management guide for actionable, gene-specific next steps in HBOC or colorectal cancer. 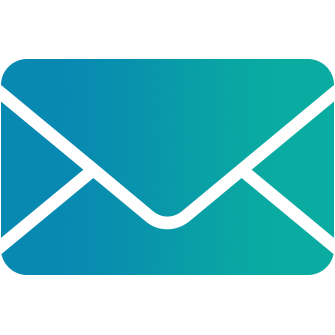 Invitae testing is covered by most insurance plans and we will not hold a sample or report while managing insurance claims. Option to expand to a larger hereditary cancer panel if needed within 90 days of receiving results, at no additional charge. 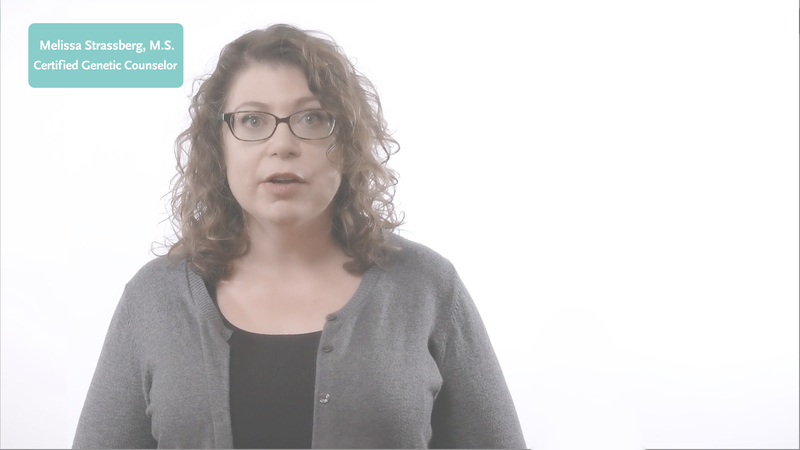 Genetic counselors available on demand to help identify patients who could benefit from testing, discuss tough cases, and even counsel your patients directly. Invitae’s reference guides offer direction on when to consider genetic testing and provide management guidelines. We have also created patient resources for you to share with your patients when speaking to them about genetic testing. Stay updated on the latest in hereditary cancer. We will send you information on relevant topics once or twice a month. 1. Yang S, Axilbund JE, O’Leary E, Michalski ST, Evans R, Lincoln SE, Esplin ED, Nussbaum RL. Underdiagnosis of hereditary breast and ovarian cancer in Medicare patients: Genetic testing criteria miss the mark. Ann Surg Oncol. 2018;25(10):2925-31.